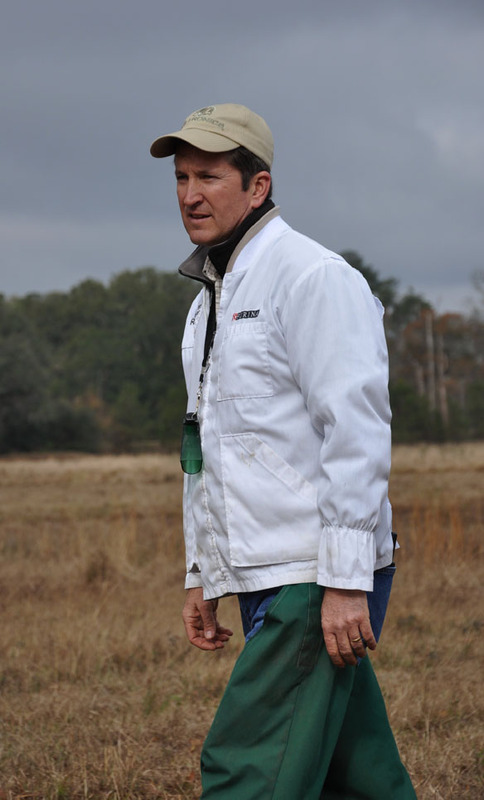 Mike Lardy has been the owner and head trainer at Handjem Retrievers since 1981. ln that time he has trained over 100 Field Champions and his dogs have earned twenty-four National titles. Elected to the Retriever Hall of Fame in 2004, Mike holds the record for winning seven National Retriever Championships. 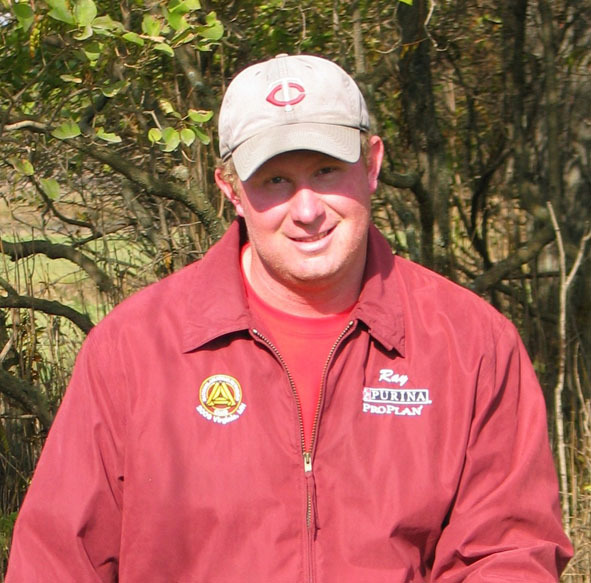 He has helped thousands of retriever enthusiasts from around the world with his Total Retriever video series, article collections, and workshops. At Handjem Retrievers, Mike and his assistant Ray Voigt train 24 dogs daily in situations designed to prepare them for the rigors of all-age field trial competition. With facilities in Montello, Wisconsin and Boston, Georgia, Handjem offers year round training with outstanding land and water venues. Previous assistants at Handjem Retrievers have included Andy Attar, Pat Burns, Ben Vallin, and Dave Smith, trainers who moved onto their own successful training operations. In addition to winning seven Nationals, Mike has handled 36 National finalists, and numerous Handjem-trained dogs have been Finalists with their owner-handlers or with Mike's assistants. Fifteen dogs trained primarily at Handjem Retrievers have been elected to the Retriever Field Trial Hall of Fame. In his youth, Mike's family had Brittany Spaniels and Golden Retrievers. Hunting for ducks, pheasants, and grouse with his father, Henry, an avid sportsman, was an important part of growing up. After graduating from the University of Wisconsin-Madison with a degree in Wildlife Ecology he went to the University of Idaho where he earned a Master's degree in Wildlife Resources. When a government hiring freeze made wildlife management jobs scarce, Mike spent the winter of 1981 training with the late Jim Kappes, and his assistants Bruce and Wayne Curtis, in Texas. Upon returning to Wisconsin several people approached him about training their dogs and thus he began a career as a professional dog trainer. Mike and his wife Cindy, married for over 30 years, have three children; Kirstin, Henry Austin, and Erin, ages 24-29. Managing food p lots, hunting, and fitness keeps Mike busy while Cindy is an active volunteer at church and in the community. They enjoy traveling, especially to visit their kids in NYC or in distant lands.